On every project we contract, our Safety Manager Consultant performs regular, in-house safety inspections, including specific inspections on scaffolding, fall protection, lifelines, stepped or shored excavations, cranes, hoists, material lifts and more. SMART Safety Gulf Coast offers a full suite of value-based safety management, expert training, and professional staffing solutions. 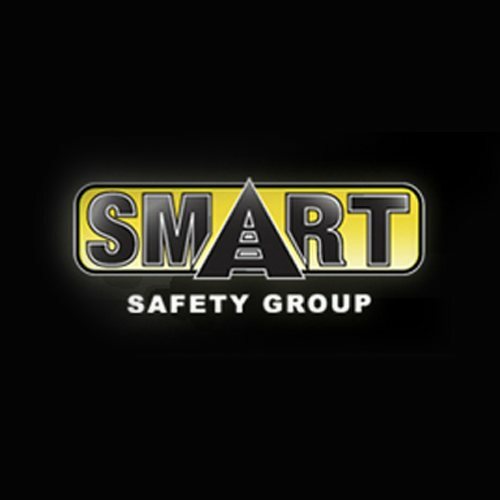 SMART Safety Gulf Coast is a wholly-owned subsidiary of Pala Group, LLC, and strategic alliance partner of Pacific Coast based SMART Safety Group. Their team leverages decades of safety-driven experience, proven processes, talented team, and award winning safety program management capabilities to deliver world-class safety performance across their client’s organization.